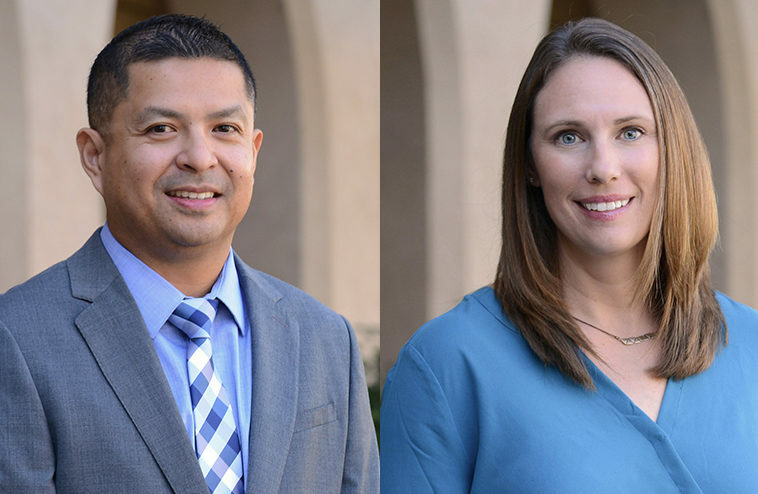 Brooke Whalen, Senior Landscape Architect, and Joe Punsalan, Senior Transportation Planner, were recently named Associate Principals at KTUA. Whalen has a broad range of project experience, including parks, hospitality, healthcare, and student housing. She is involved in all phases of design and construction documentation through construction, along with master planning. As a project manager, she focuses on maintaining regular communication with her clients and collaboration with teams. 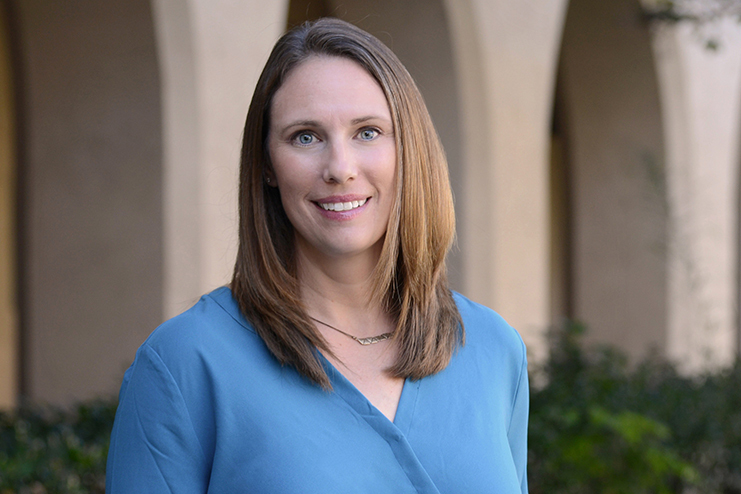 A graduate of Colorado State University with a degree in Landscape Architecture, Whalen grew up in a small town in the Rocky Mountains of Colorado where she learned the power of the outdoors and the magnetic connection of humans to nature. Through her designs, she is an advocate for getting families and communities outside to move. She is passionate about creating sustainable spaces that generate community identity and pride and provide opportunities for social interaction. Whalen’s projects have won numerous honors and awards and include USD’s Paseo de Colachis, Silvergate Assisted Living, and Southcrest Trails Park. As an associate principal/senior transportation planner, Joe Punsalan manages large-scale active transportation- planning projects that include complete-street plans and corridor studies; active transportation plans; first/last mile connectivity and transit-supportive plans; and trail and accessibility studies. He is responsible for scope development; data analysis; public engagement and facilitation of walk and roll audits and demonstration projects; grant writing; and staff and consultant-team management. With a B.A. in Geography from Sacramento State, Punsalan is a regular presenter at conferences, sharing the unique planning and outreach approaches from various projects. 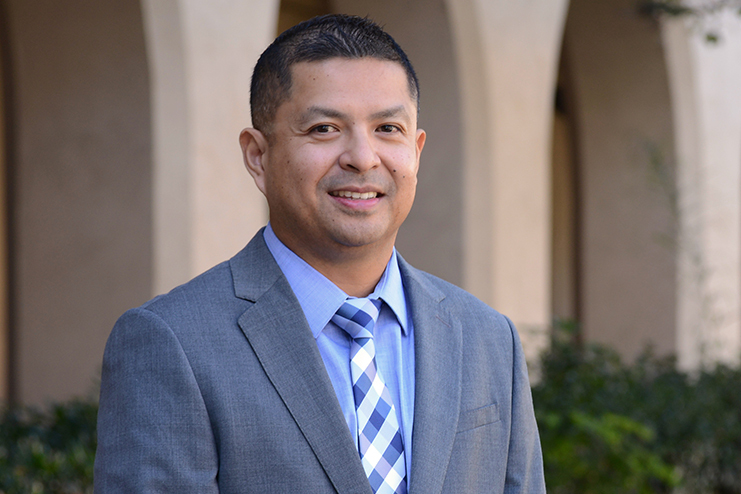 He is also a member of the Mira Mesa Planning Group and chair of the Transportation Subcommittee assisting his community with traffic-calming issues. As an avid cyclist, he has knowledge of roadway conditions and obstacles that face cyclists and pedestrians every day. Additionally, Punsalan has a background in GIS for mapping, research, and analysis. He has an extensive portfolio of honors and awards for multi-use trails, bicycle, and pedestrian master plans, complete-streets plans, and urban greening.